The characters involved in this offer that users will be able to customize include members from Smite, Primal Carnage and Infinity Blade. 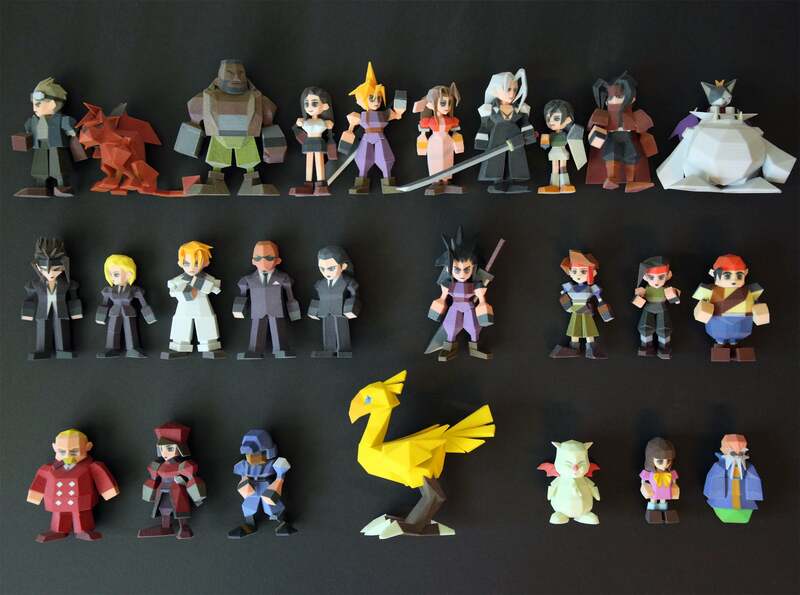 Once ordered, Sandboxr, a 3D printing company based in Salt Lake City, will produce the customized figurines. The news of the figurines being offered first broke yesterday. However, as a result of poor market conditions world wide, Amazon experienced declines rather than gains. However, today we are seeing a slight improvement that has washed away just about all losses from yesterday’s declines. Currently, AMZN is trading at $434.39 per share after a gain of 1.09% so far today. Moving forward, I’m expecting to see positive news overall. First off, I think that this most recent play to appeal to the exciting gaming and 3D communities is a very good idea. However, I also think that reasons for their growth goes beyond that. We should also see incredibly positive movement as a result of Prime Day; which I’m expecting to be a major hit. If things go as planned, Amazon will be releasing massive new figures for Amazon Prime that are sure to get investors excited. There is however one thing that we need to be aware of. In both 2011 and early 2014, Amazon climbed above its 200 day moving average. Even though there was an uptrend at the time, the stock pulled back dramatically both times. Right now, AMZN is relatively high above the 200 day moving average. So, if history does indeed repeat itself; investors and traders should be wary of a pull-back that could be soon to come. Where do you think AMZN is headed and why? Let us know in the comments below. Previous articleNYSE | WSJ | United | It Was A Hack!